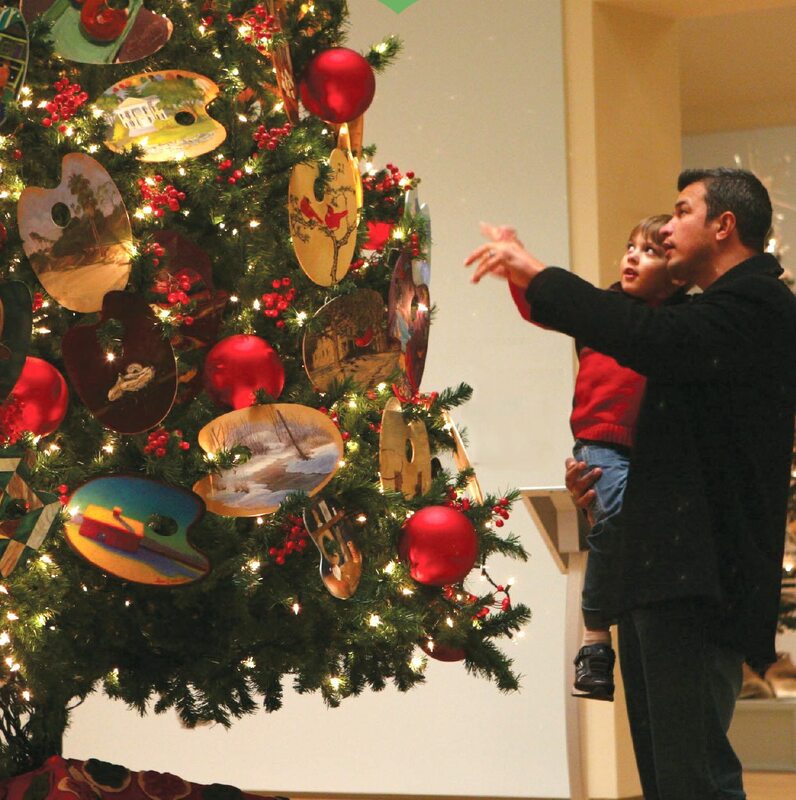 Christmastime at the Florence Griswold Museum is a beloved tradition for friends across the region. Visitors enjoy Miss Florence’s Artist Trees with extraordinary painted palettes donated by nearly 200 artists from around the country. The Museum is dressed in its holiday finest and Holiday Teas and other special events and activities for all ages make the Museum the place to celebrate!